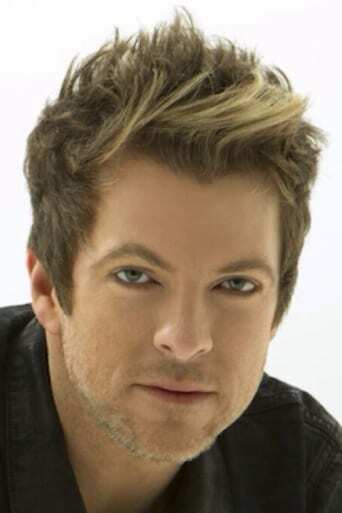 Joe Don Rooney a.k.a. J.D. Rooney is an American musician and the lead guitarist and high octave harmony singer in the American country pop trio Rascal Flatts. Description above from the Wikipedia article Joe Don Rooney, licensed under CC-BY-SA, full list of contributors on Wikipedia.